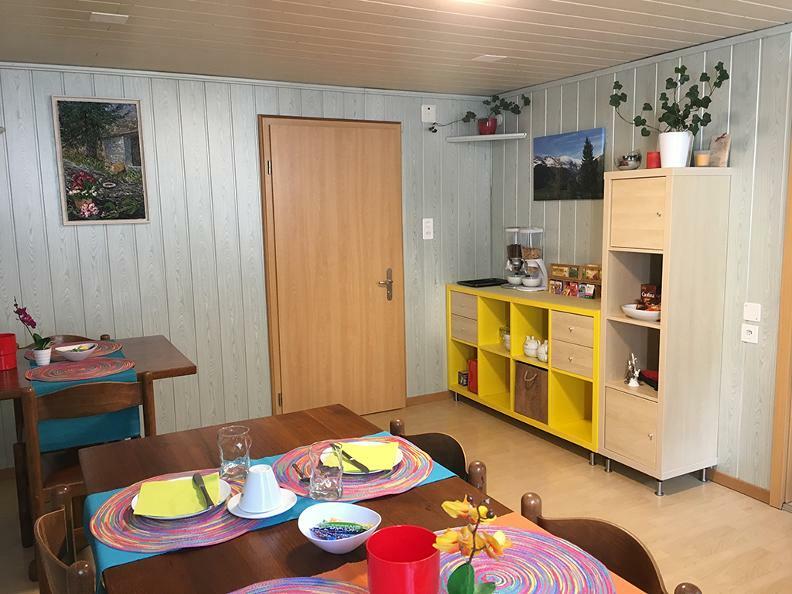 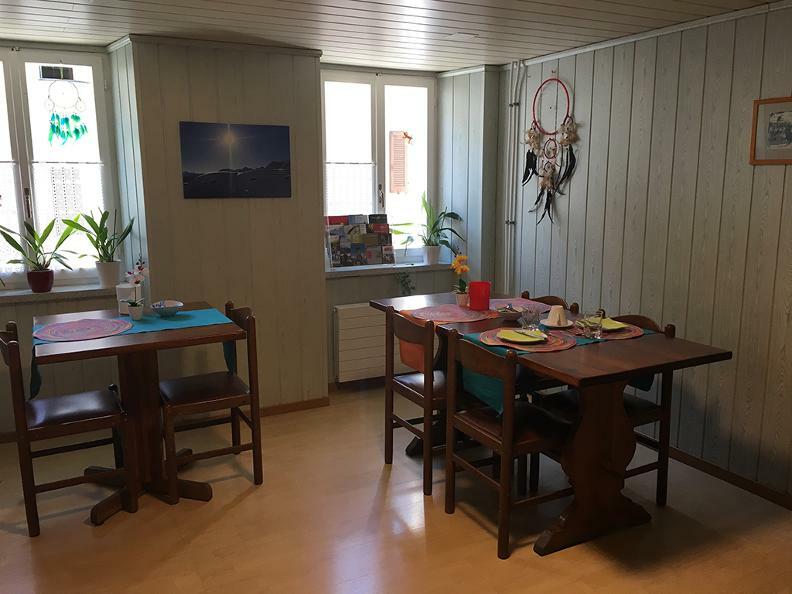 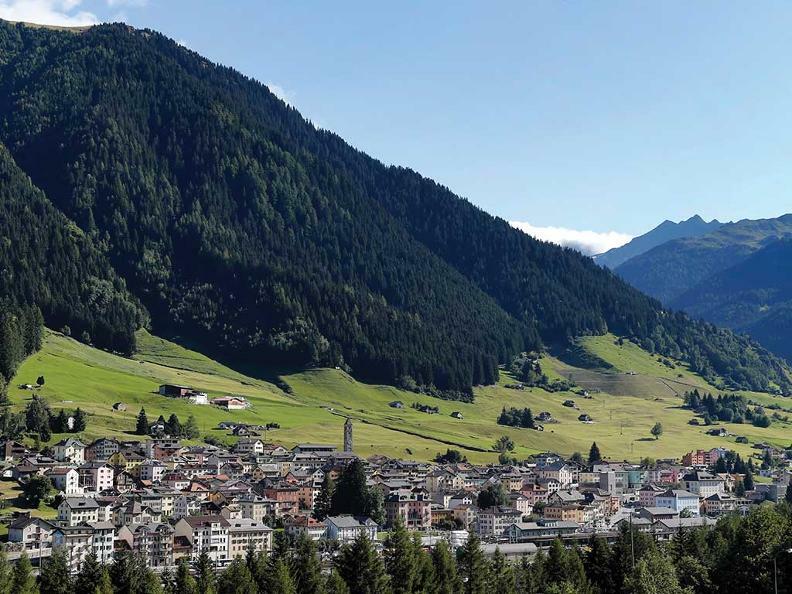 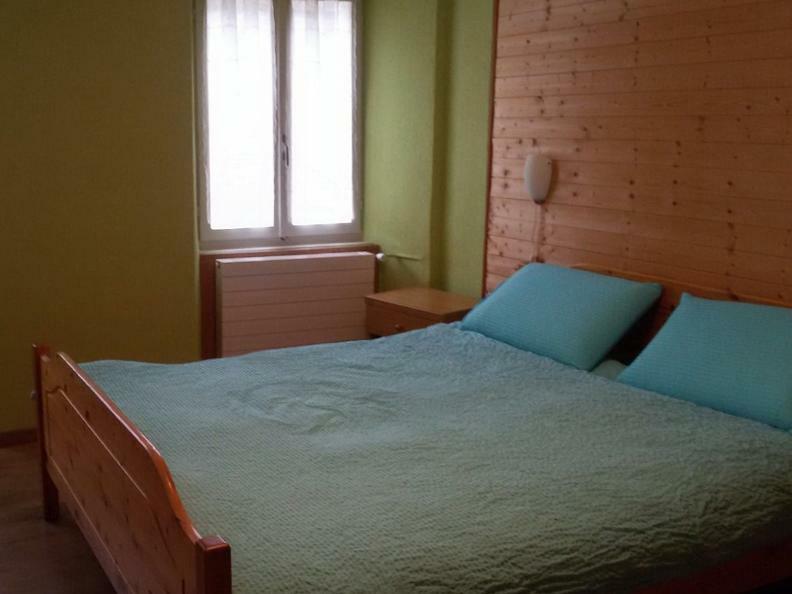 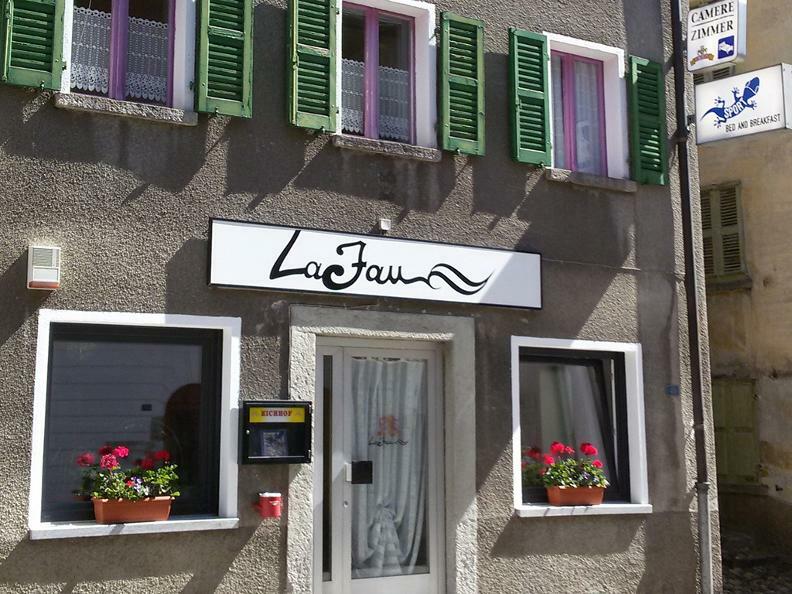 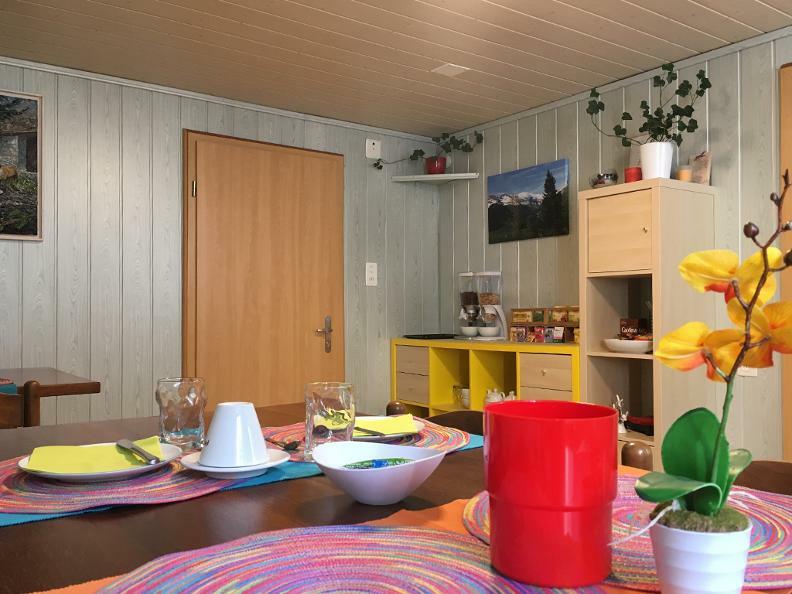 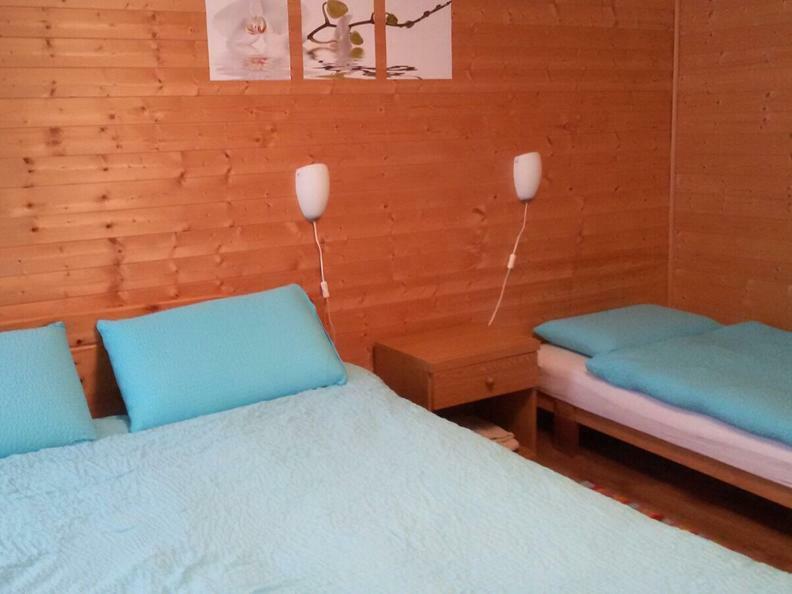 The Canonica family is delighted to welcome you to the new Bed & Breakfast in Airolo. 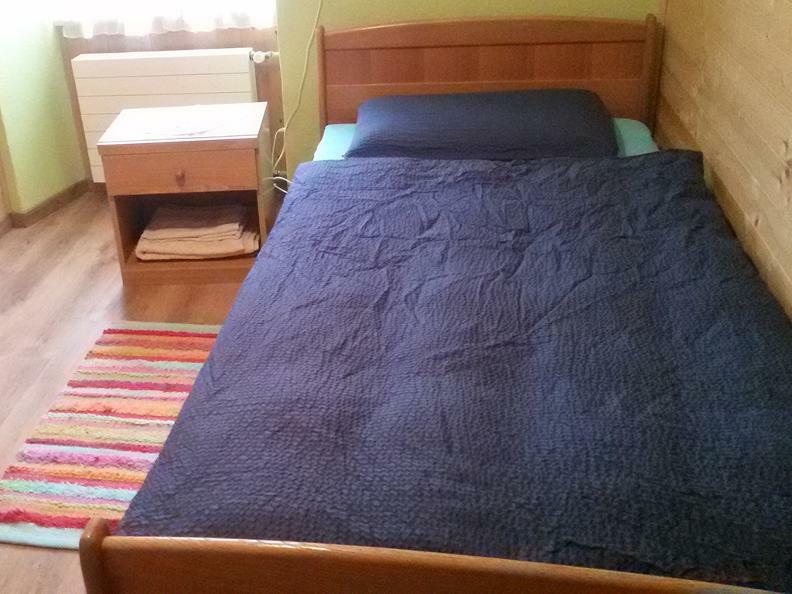 There is one single room, two double rooms (one with single beds), and one triple room. 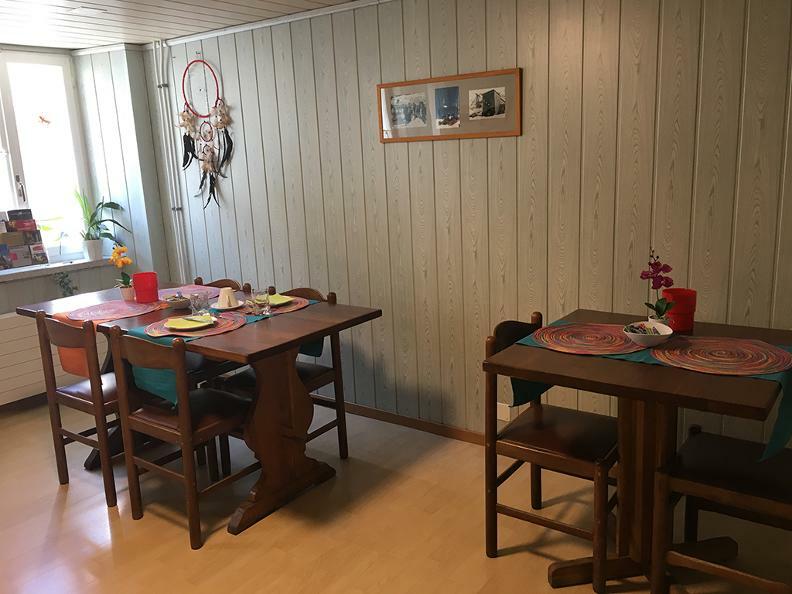 There is also a breakfast room.